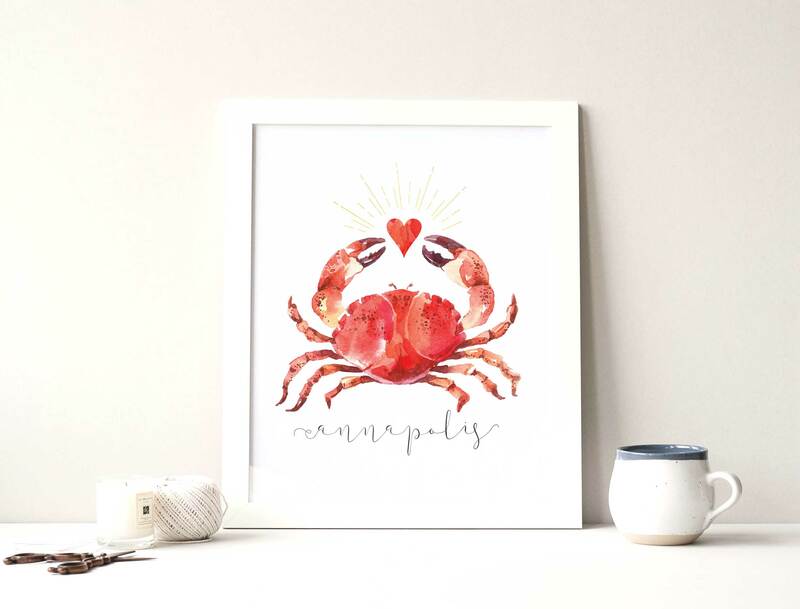 I posted this artwork yesterday and one of my followers had a wonderful idea that I should sell prints of this Annapolis watercolor crab and donate all profits to the verified GoFundMe campaign created to support The Capital Gazette journalists and their families after the tragic shooting in their office. To purchase a print, click HERE. You can choose from 5 x 7 or 8 x 10″. 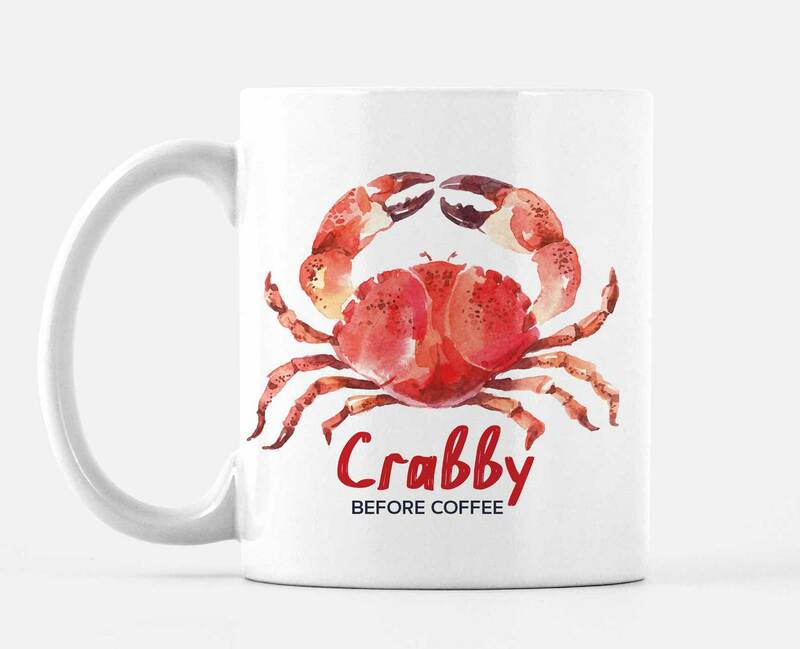 “Crabby before coffee” mugs with the crab on one side and “Annapolis, Maryland” on the other are also available in my shop!!! All of the proceeds from mug purchases will also go to the victims and their families. 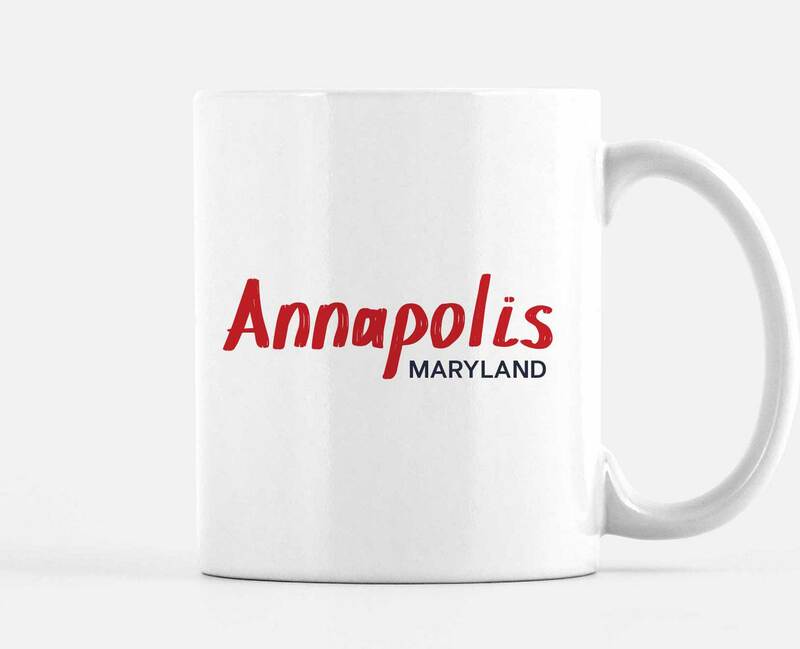 To purchase a mug, click HERE.